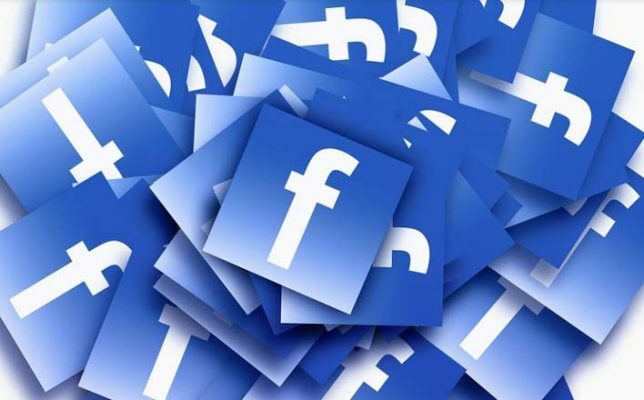 Colombo: Sri Lanka’s largest political party Saturday asked Facebook to protect the identity of its supporters, fearing a crackdown by what it called the “illegal” government. On Saturday Wickremesinghe’s United National Party (UNP) wrote to Facebook chief Mark Zuckerberg asking the US firm not to cooperate with Rajapakse’s administration. “We urge Facebook to refrain from disclosing information about… users of the platform to any officials of the illegal government unless it is properly sanctioned by a court of law,” the UNP said. Sirisena ordered a ban on Facebook across Sri Lanka in March after blaming it for spreading hate speech and fuelling inter-communal violence that led to the deaths of three people and destruction of property.